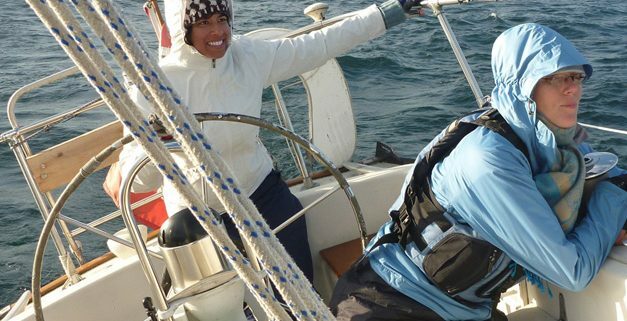 Sail Canada courses now available in the Grenadines! In response to requests from the many Canadians that participate in BOSS courses, BOSS has entered into an agreement with Wavelength Sailing School of Kingston Ontario to offer Learn-to-Cruise courses leading to awarding of Sail Canada certifications. This ensures that Canadians taking courses with BOSS in SVG can have their credentials added to their Sail Canada logbook. Several highly qualified Sail Canada instructors have been recruited to participate in this unique initiative. In addition, Wavelength will be offering courses in the Great Lakes during the Canadian summer. SVG has strong connections to Canada and starting in December 2017, Air Canada will be offering weekly direct flights to Argyle International Airport in St. Vincent, only a short ride from the Barefoot base. So soon it will be even easier and more economical to travel direct to SVG. Once you have booked your Sail Canada course through BOSS, you may prepare for your course through Wavelength’s LearnToCruiseOnline.ca, which offers Basic Coastal Navigation (a prerequisite for Intermediate Cruising) as well as Ashore Modules for Basic, Intermediate and Advanced. For our Canadian clients we run Basic and Intermediate courses throughout the year from a Friday morning through the following Thursday morning to take advantage of the direct Air Canada Rouge flights from Toronto on Thursdays. 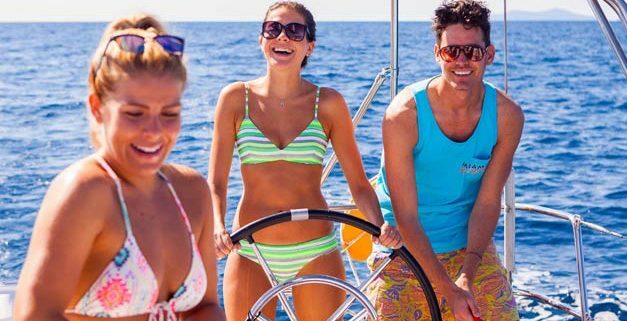 Act safely as skipper and crew of a sailing cruiser of 10 – 15 meters, any modern rig and inboard engine, operating within 100 miles of shore by day and night in coastal or inland water in any weather. 9 nights, St Lucia to St Maarten, St Maarten to St Lucia. We operate these courses throughout the year. For our Canadian clients we run Basic and Intermediate courses from a Friday morning through the following Thursday morning to take advantage of the direct Air Canada Rouge flights from Toronto on Thursdays.